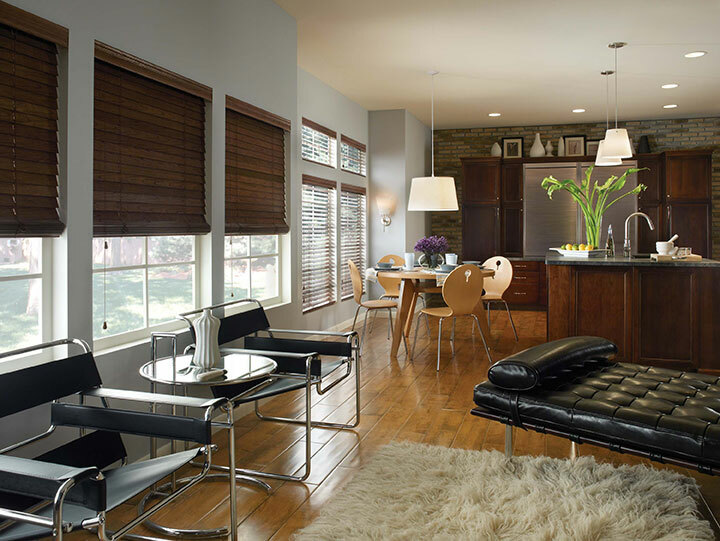 Click on any of the styles of blinds below for more details about each type of blind. 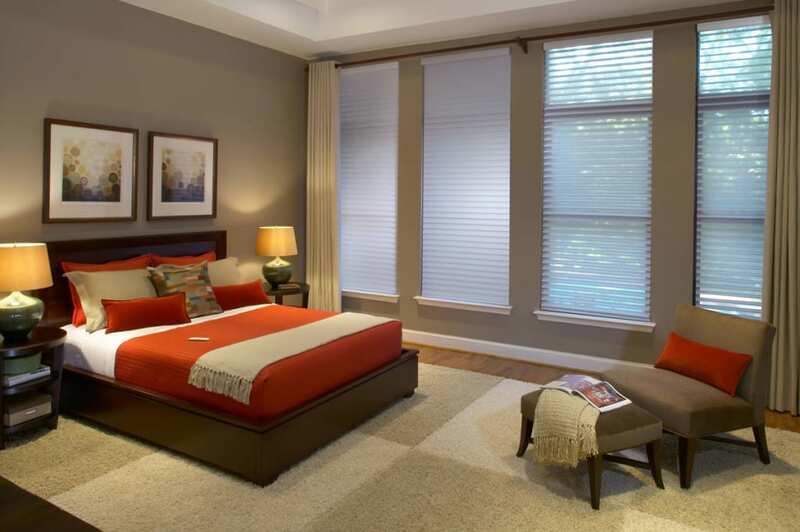 All Faux Wood Blinds carry a Limited Lifetime Warranty. All Aluminum Blinds carry a Limited Lifetime Warranty. 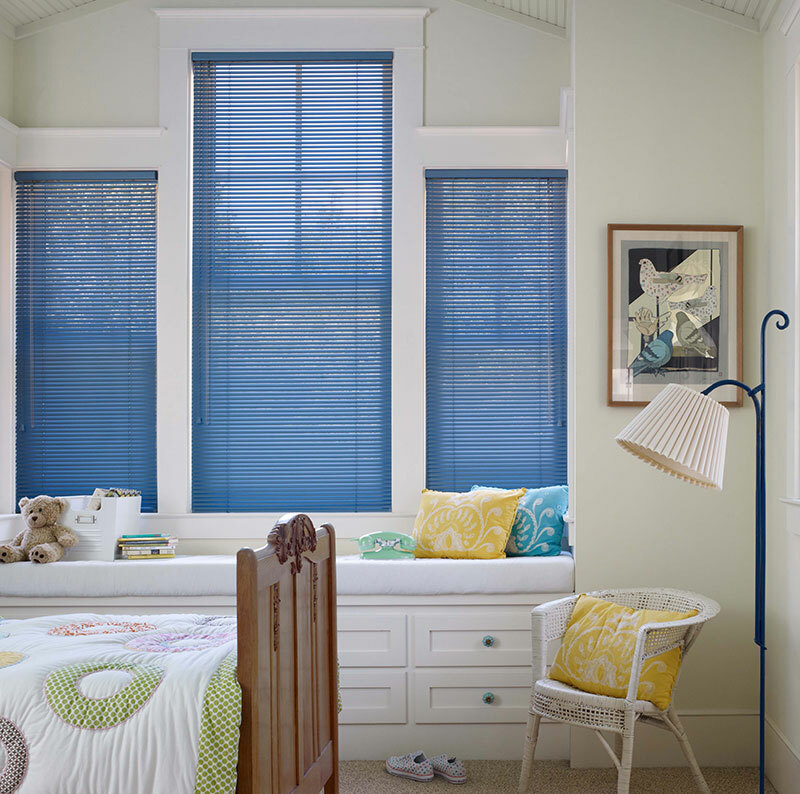 All Wood Blinds carry a Limited Lifetime Warranty. 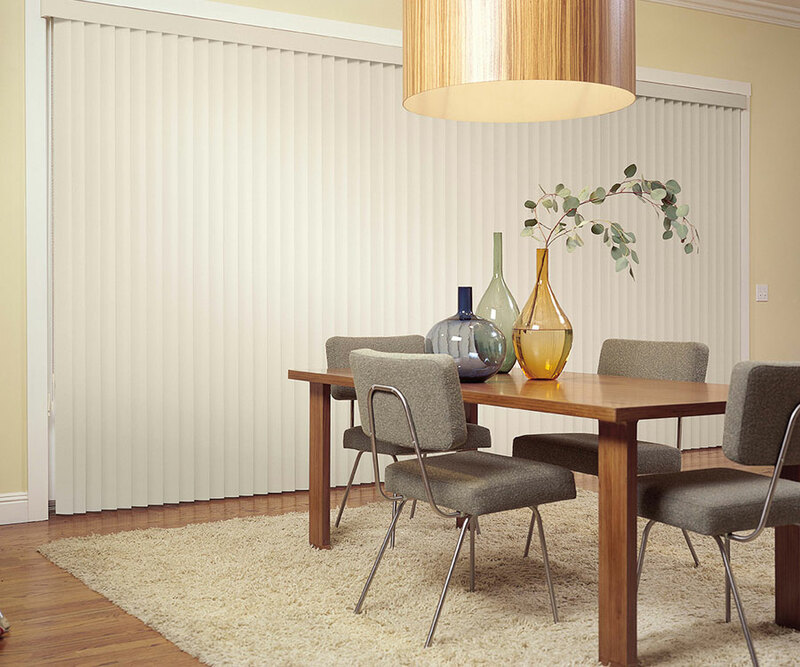 All Vertical Blinds carry a Limited Lifetime Warranty.